We have lost a few great players in the music industry so far in 2012. Rest in peace all. MCA (Adam Yauch) of the legendary Beastie Boys has passed away from cancer of his parotid gland and one lymph node at the age of 47 on May 4th 2012. Click here to read the eulogy for Yauch on the official Beastie Boys website. This is a tribute to Adam Yauch from Coldplay at Hollywood Bowl in Los Angeles on May 4th 2012. On April 26th 2012 we lost influential New York deejay Pete Fornatale at the age of 66 due to a brain hemorrhage he suffered on April 15th. 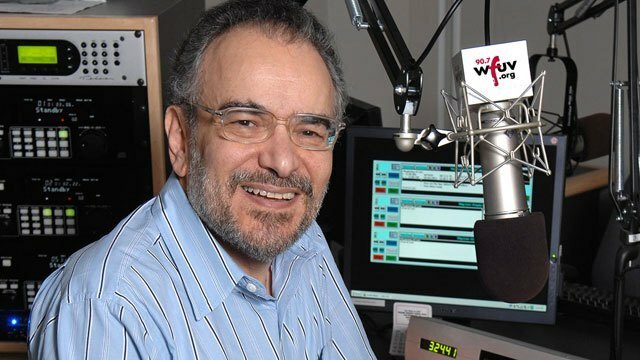 Fornatale was one of the pioneer free-form deejays on early rock radio station WNEW-FM. The station played long versions of songs and sometimes entire albums. In 1982 he started “Mixed Bag,” a program on Sunday mornings that emphasized singer-songwriters. I had the pleasure of being taught Rock n’ Roll in America by Professor Fornatale at Monmouth University back in 2006. Click here to visit Pete Fornatale’s official website. To honor Pete, his family requests donations to be made in Pete Fornatale’s name to WhyHunger, an organization he has been associated with since it was co-founded by his good friend Bill Ayres and the late Harry Chapin in 1975. This year we also say good-bye to drummer Ritchie Teeter who played in The Dictators and Twisted Sister. He died on April 10th 2012 at the age of 61. No cause of death has been released. Here’s a video of The Dictators covering the Stooges’ “Search and Destroy” at CBGB’s on May 11th, 1977. 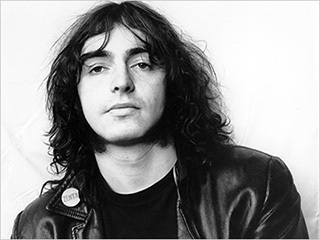 Michael Davis, bassist for the politically charged punk-rock pioneers MC5 passed away on February 17th 2012 at the age of 68 after being hospitalized from liver failure. Davis started the Music is Revolution Foundation to help aid music classes in public schools and was a successful producer. Riot guitarist and founder Mark Reale passed away on January 25th 2012 after complications from his long-time battle with Chohn’s disease at the age of 57.